****Update**** Looks like Apple may have taken the app down. It’s no longer loading. Once I know for sure, I’ll update again. Thanks Jason for the heads up! Tweetie, the popular Twitter client, rejected because people swear on Twitter; Jesse Tayler’s Craig’s List Browser because, well, take your pick — it’s Craig’s list! ; and Jelle Prins’sLyrics because not all songs are PG. Wired’s story about Jelle adding a dirty-word filter, and the easter egg to disable it, is worth reading. So I have to wonder – how can apple rationalize rejecting apps because of curse words, yet they accept an app whose main goal is to try to counsel people out of being homosexual? 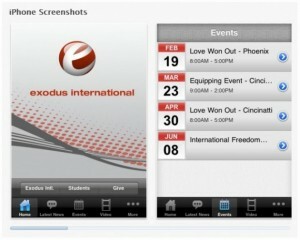 The Exodus International app does just that – and is stirring up quite a bit of controversy because of it. How are curse words more objectionable than a group perpetuating the myth that gay counseling (or conversion therapy or whatever you want to call it) works? The American Psychological Association certainly disagrees, and it’s been shown that this kind of ‘therapy’ is potentially harmful to the people who undergo it. 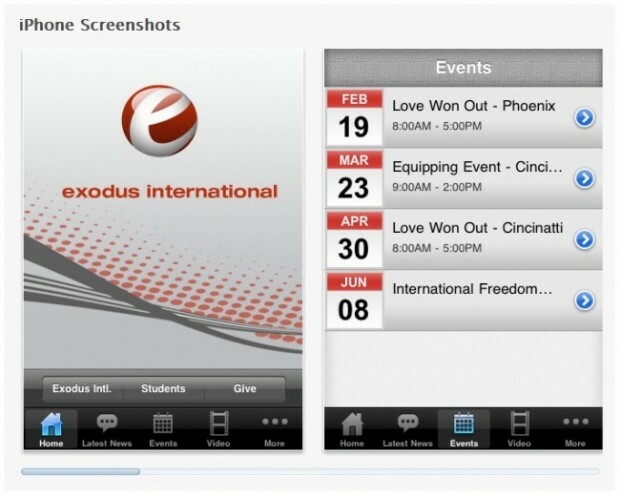 The group, of course, is claiming that if Apple removes their app it’ll be an act of religious discrimination, but that claim won’t hold up too well considering Apple’s history of removing apps that are too controversial. In November, Apple pulled another controversial application after just 7,000 people signed an online petition at Change.org. 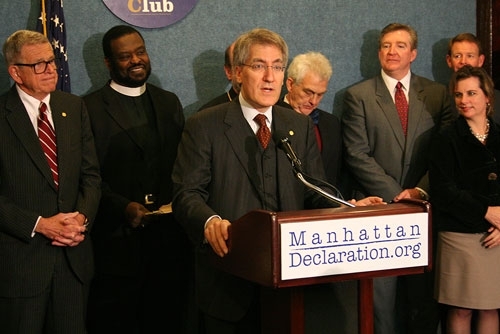 The application, called Manhattan Declaration, was a “call of Christian Conscience” that advocated “the sanctity of life, the dignity of marriage as the union of one man and one woman, and religious liberty,” according to its website. But there are apps for all sorts of ridiculous beliefs – astrology, numerology, psychic predictions, Christianity, Paganism, and on and on and on – why shouldn’t these anti-gay people be allowed to hock their wares just like everyone else? What about the great American right to be a businessman – the right to selling ideas! I’m all for the right to do whatever you want – as long as it doesn’t hurt anyone else. I’ll even amend that to say – as long as it doesn’t directly hurt anyone else since it could be argued that everything has the potential to hurt someone else indirectly. In this case, even with the amendment, I don’t think this app passes that requirement. Conversion therapy not only doesn’t work, but it hurts people. Instead of helping individuals and families learn about and better understand homosexuality, these groups seek to label gay people as wrong and tell them that change is possible if only they try hard enough. 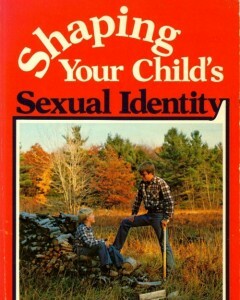 Considering the shocking string of gay teen suicides 5 months ago, I can’t consider this harmless. If there were an app that told people that eating a pound of salt a day cured cancer, I would be equally opposed to it.